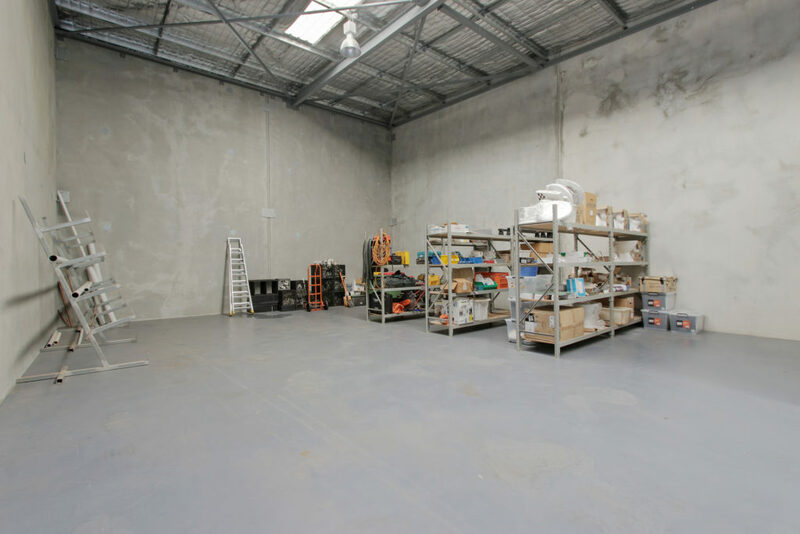 Exceptional office / warehouse, well located on popular Munt Street in Bayswater. 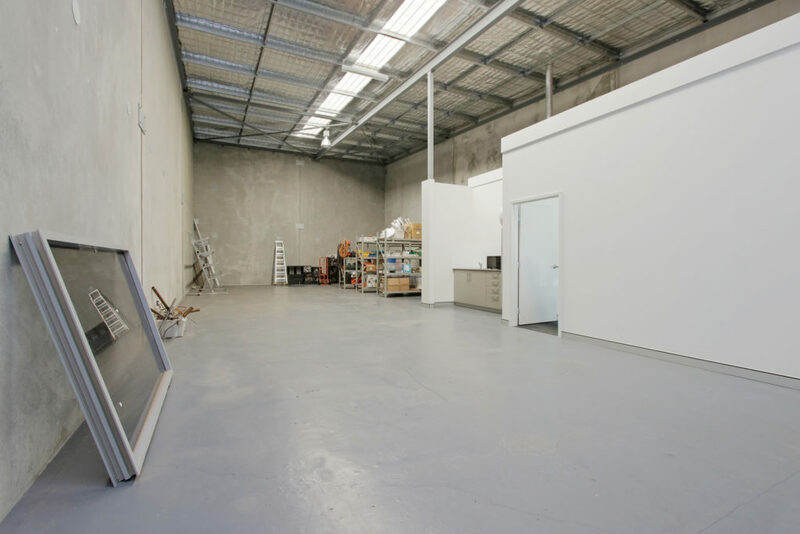 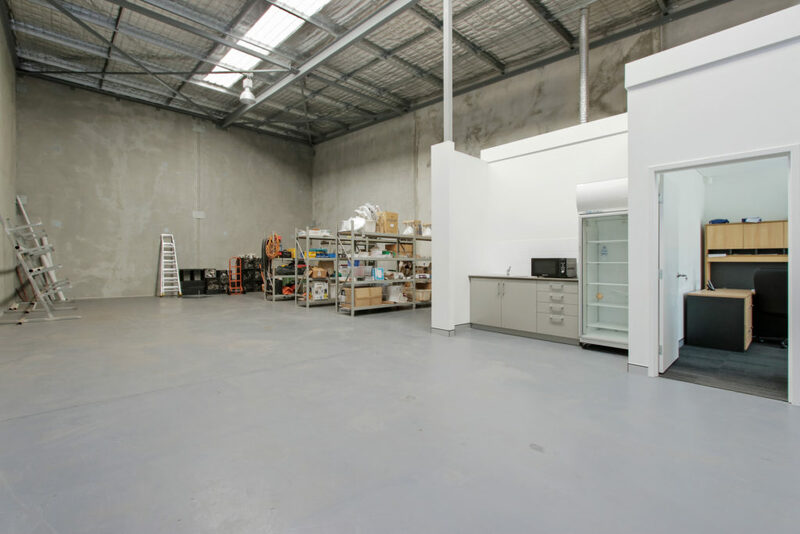 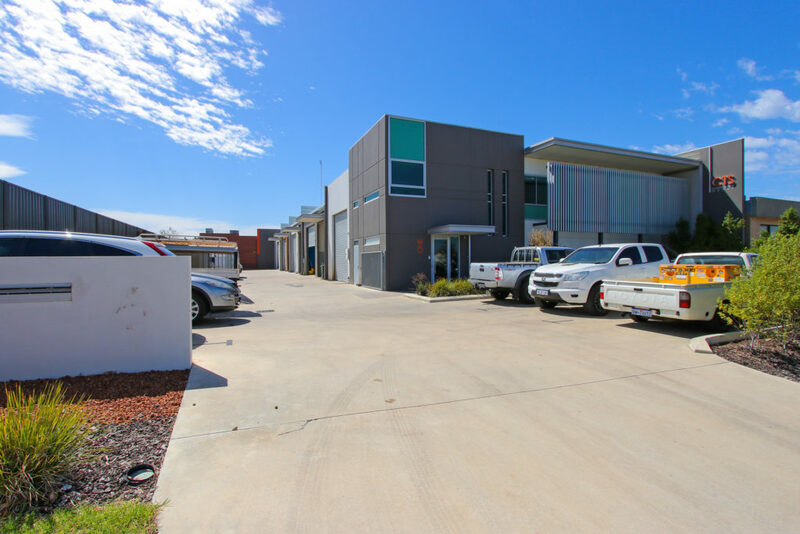 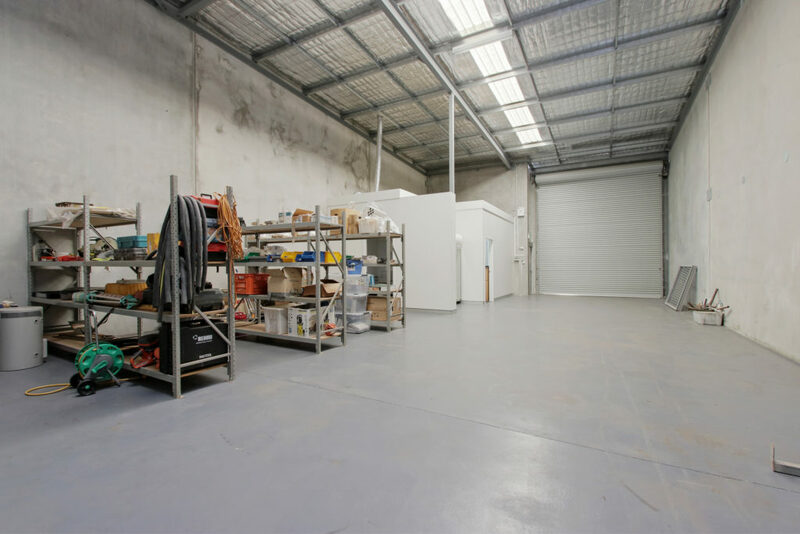 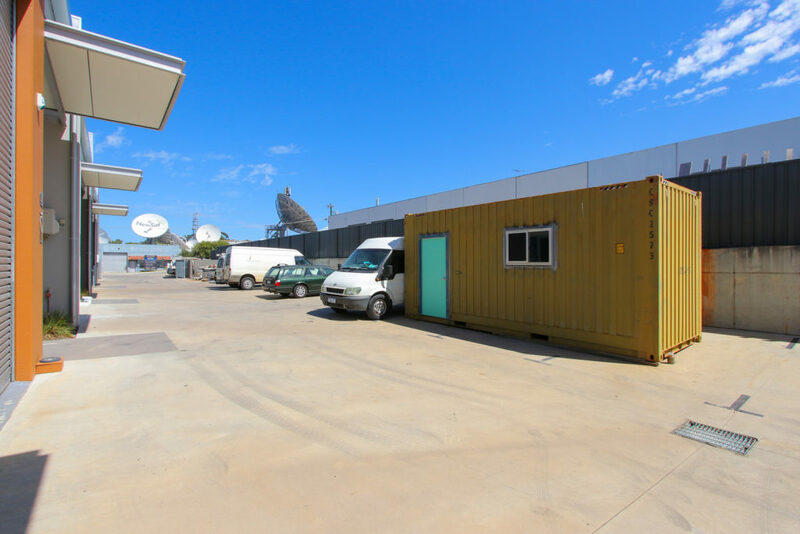 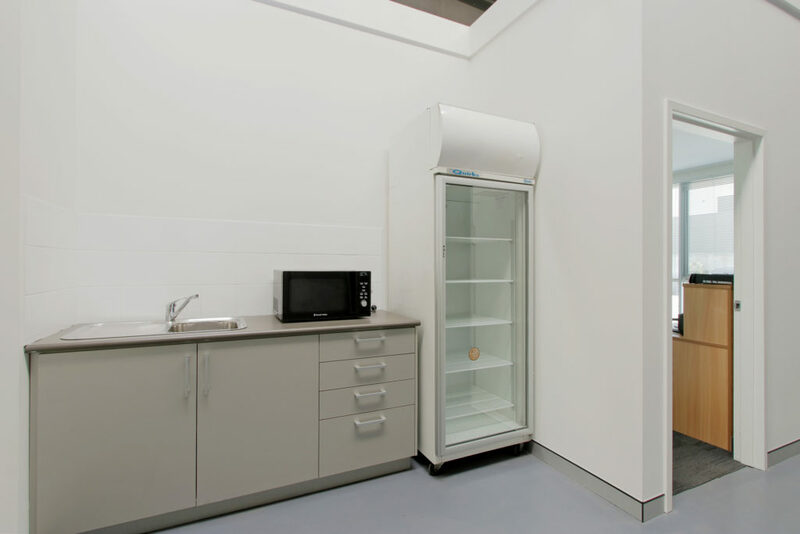 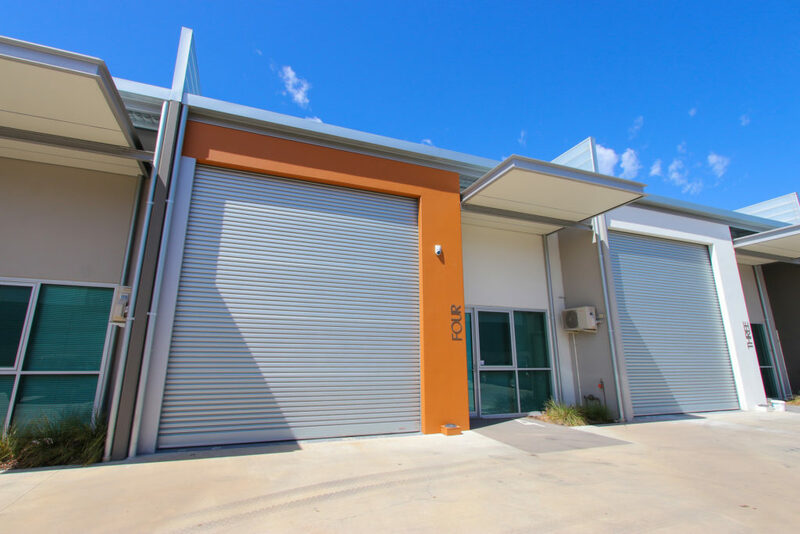 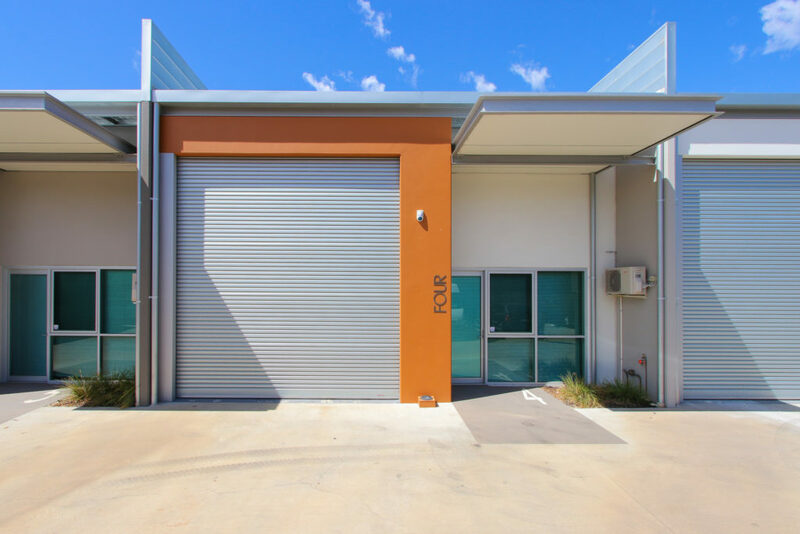 Immaculately presented near new office / warehouse, just perfect for your business. 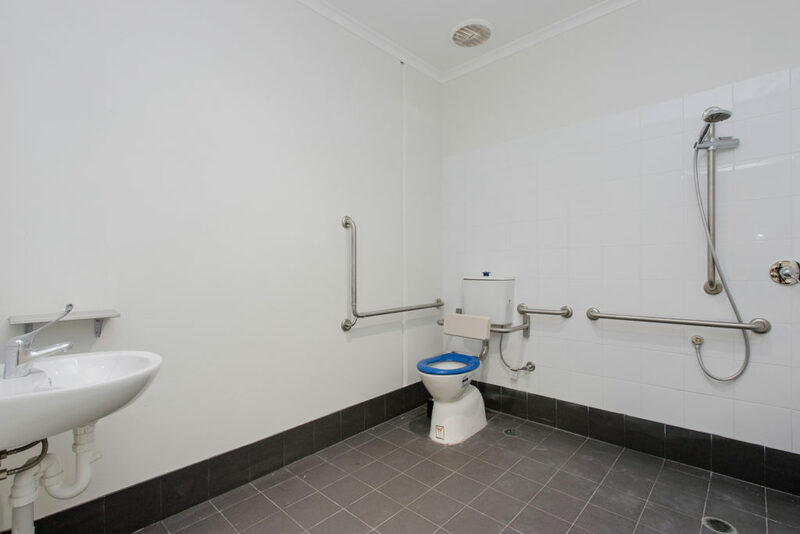 Including 4 exclusive car parking bays too you will struggle to beat the value in this ripper of a property. 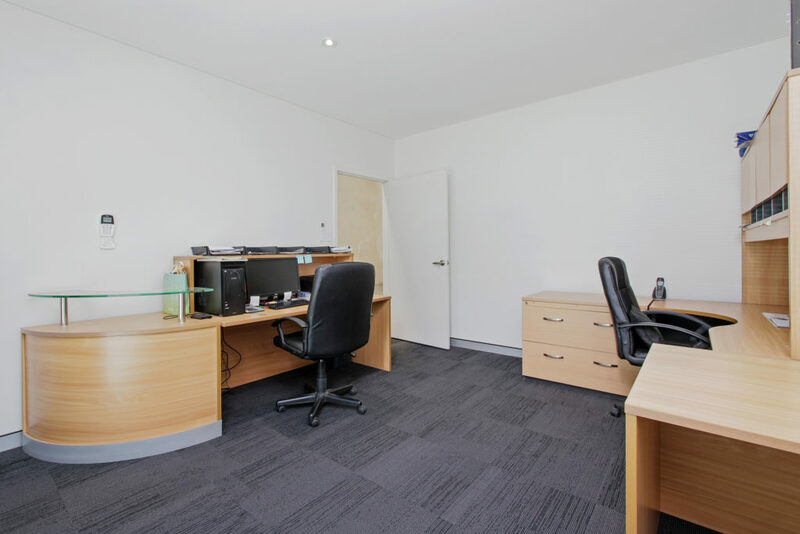 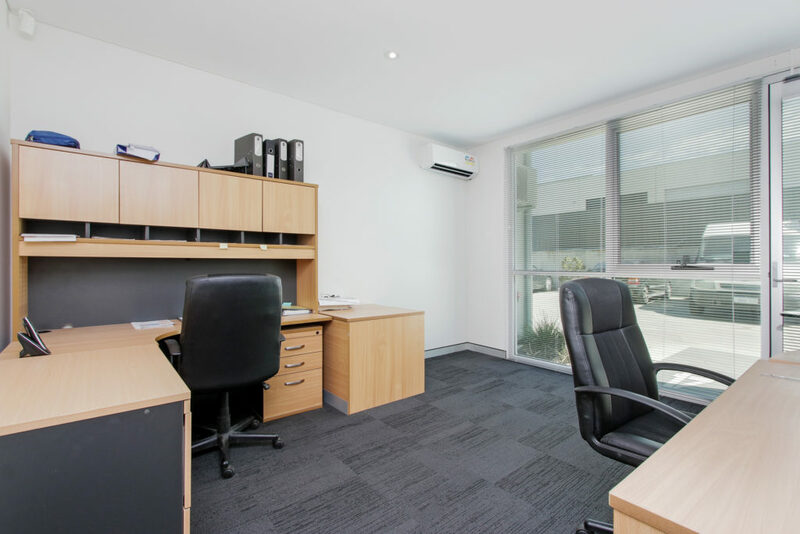 There is a very well appointed small air-conditioned office with plenty of natural light included.